The Roman sword of choice was the gladius. 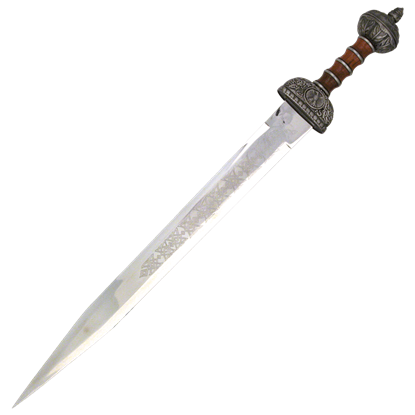 Most Roman Gladius Swords were of rather short length, typically measuring between 18 and 24 inches long, although longer swords became more common as the Roman war machine grew and evolved. 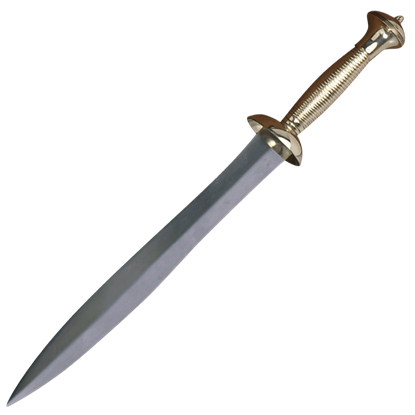 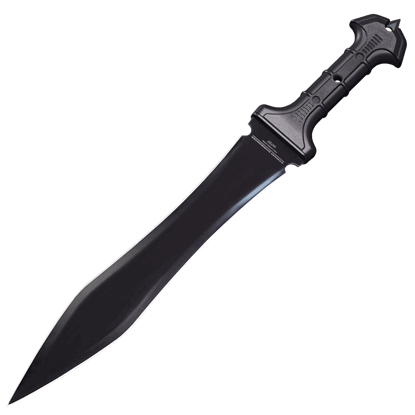 Gladius were typically considered to be stabbing weapons, thanks to their vicious point and wide blade, although their manner of construction made them quite effective at cutting and slashing, too. 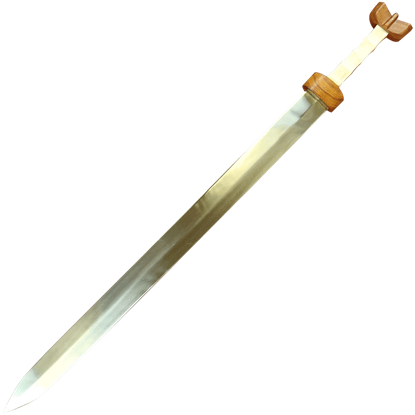 Gladius were typically made in one of two different types, being either a Pompeii styled gladius or a Mainz style gladius, with the main difference in construction being in the shape of the blade. As the gladius evolved the blade became straighter and longer, changing more and more into the sword that would inspire later era weapons like the arming sword and the long sword. 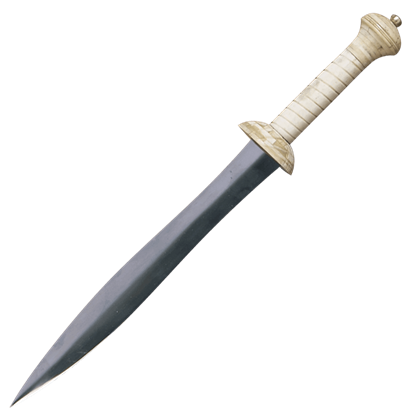 Some of the Roman Gladius Swords you'll find here are designed for battle and re-enactment, making them quite sturdy and effective (as well as sharp), while others are designed purely as decoration, either displayed in your home or carried at your side. 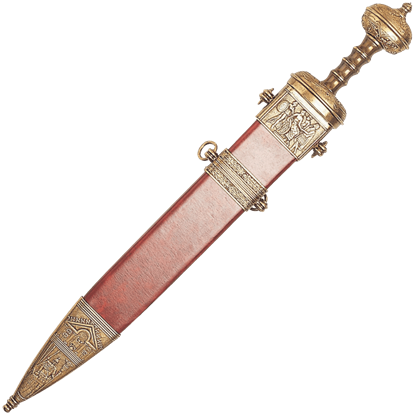 Either way, all of the gladius swords you'll find here are modeled off of their historic cousins to feature an accurate and impressive look and feel. Just handling one of these Roman Gladius Swords will make you begin to feel like a Roman legionary.